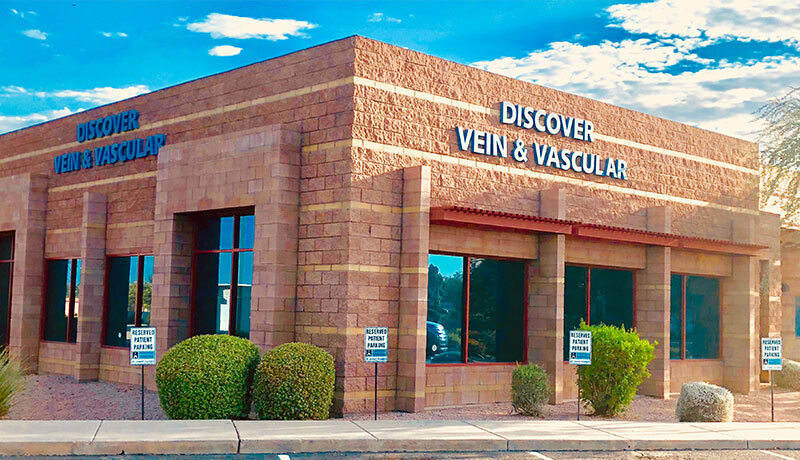 Contact Information and Locations of Discover Vein and Vascular Centers of Arizona. 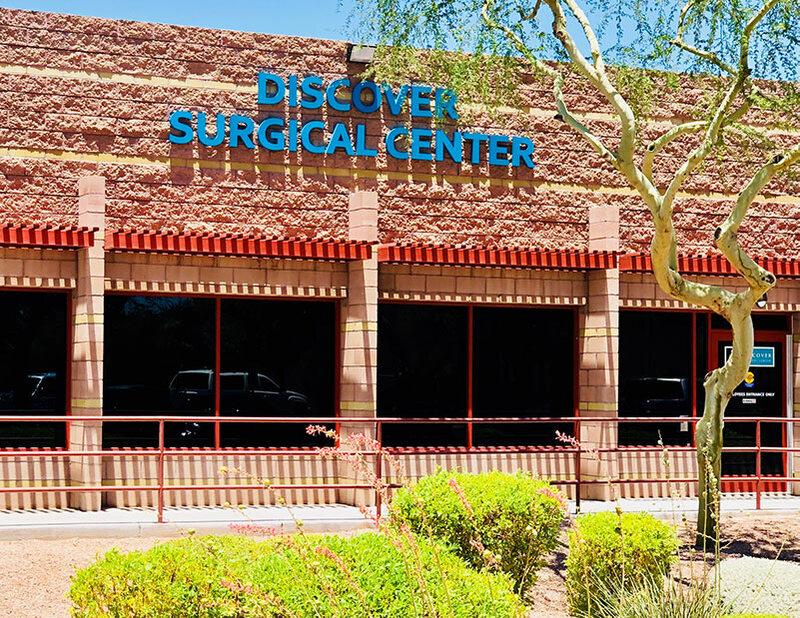 Proudly serving Chandler, Mesa, Scottsdale, Phoenix, Tempe, Gilbert, Glendale, Peoria and more. 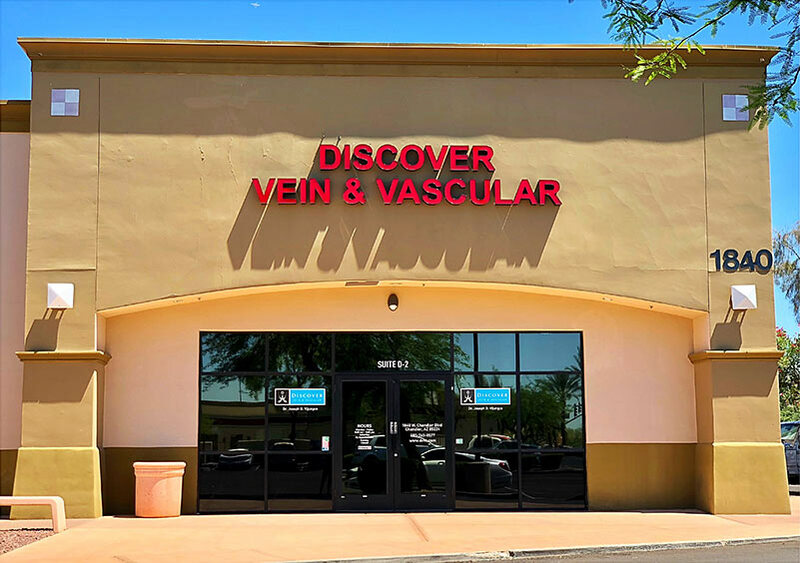 Send us a message below!